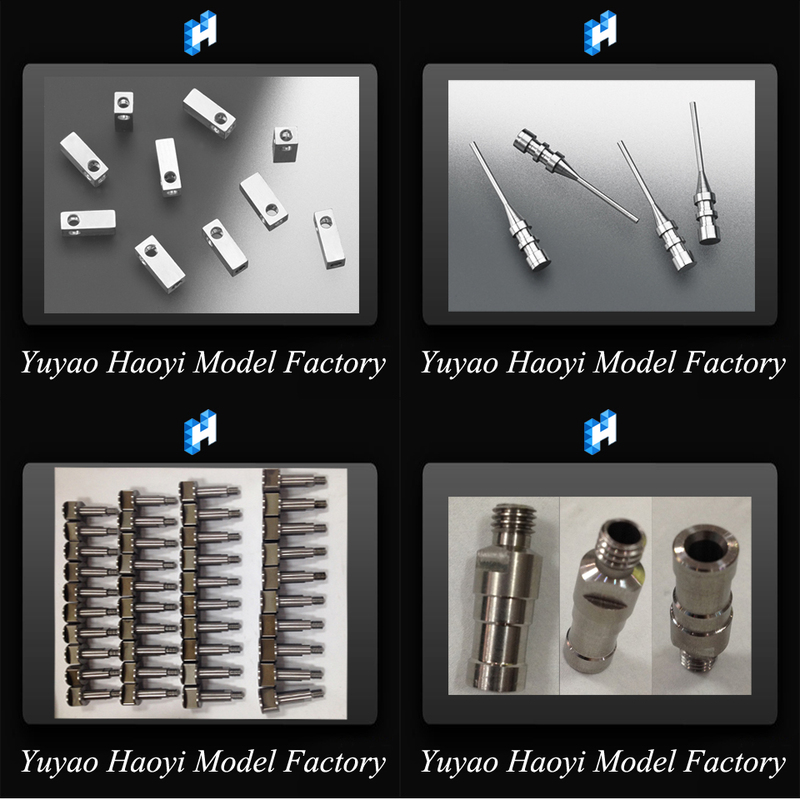 Overview: Aluminum Precision Rapid Prototyping CNC Machined Parts, can be custom 1-100000+ quantity. It use CNC Machining, milling, turning processes. 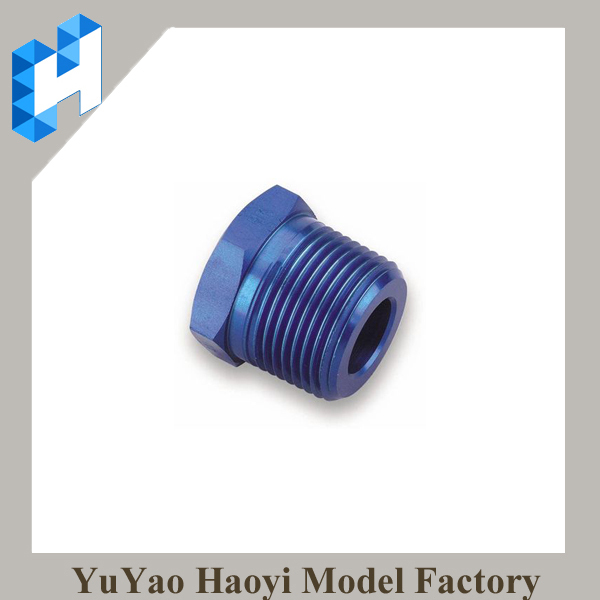 CNC machined parts are manufactured through high-speed milling and turning processes,the precision is high, and plastic and metal materials both can be used,you can choose whatever you like. Cars, Bikes, Aircraft, Musical instruments, Watercraft, Optical devices, Sensors, Models, Electronic devices, Enclosures, Machinery, Engines, Jigs, Lighting, Medical devices, Photographic devices, Custom Heat Sinks, Robots, Sound equipment, Sporting equipment, Tooling, Toys and more. Processes: CNC Milling, CNC Turning (Lathe), Rapid Prototyping, Laser Cutting, Waterjet Cutting, Plasma Cutting, Punching, Bending, Casting, Wire EDM, Plastic Injection Molding Welding and Secondary Processes Band Sawing, Shearing, CNC Routing. Machinery and equipment: CNC machining center; CNC lathe; Normal lathe; CNC milling machine; General milling machine; General drilling machine; General planning and grinding machine; CNC turning center; Wire EDM, etc. And we also can offer 4 or 5 axis-CNC center processes. 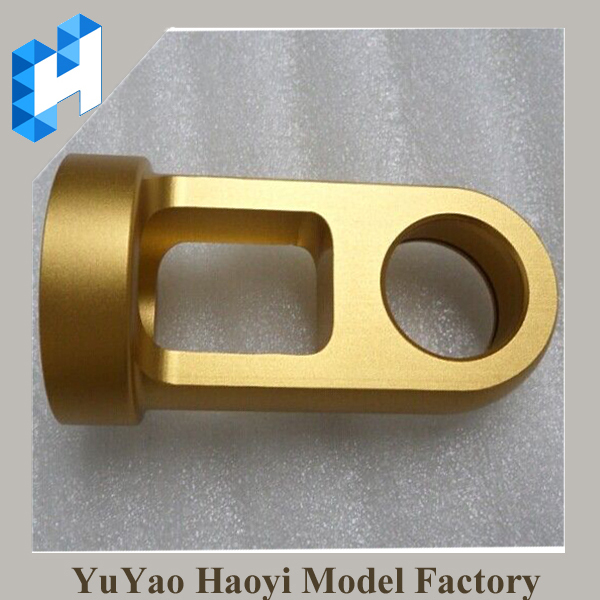 Material: offers Aluminum, Steel, Stainless steel, Copper, Sheet metal, Brass, Bronze, Nylon, Acetal, Polycarbonate, Polystyrene, Acrylic, Plastic, Fiber Glass, and many more materials. Payment: T/T, PayPal; 50% deposits, 50% balance before shipment. time depend on your products. We are China Leading Prototyping Manufacturer. Competitive Price & Professional Team. Send Inquiry to us, and attach your drawing files with step/x-t/igs formats, Let us know what your needs. 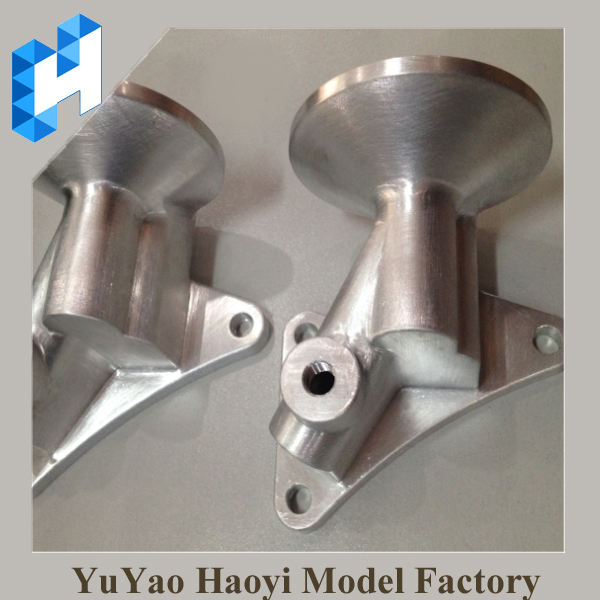 Looking for ideal Aluminum Rapid Prototyping Manufacturer & supplier ? We have a wide selection at great prices to help you get creative. 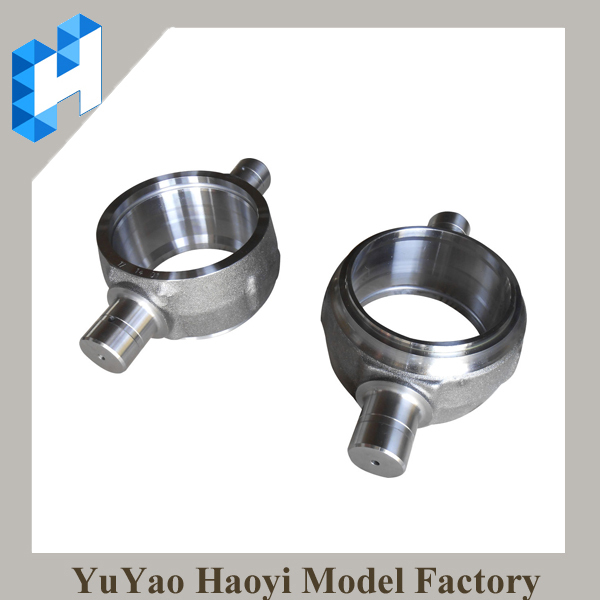 All the Aluminum Precision Rapid Prototyping are quality guaranteed. 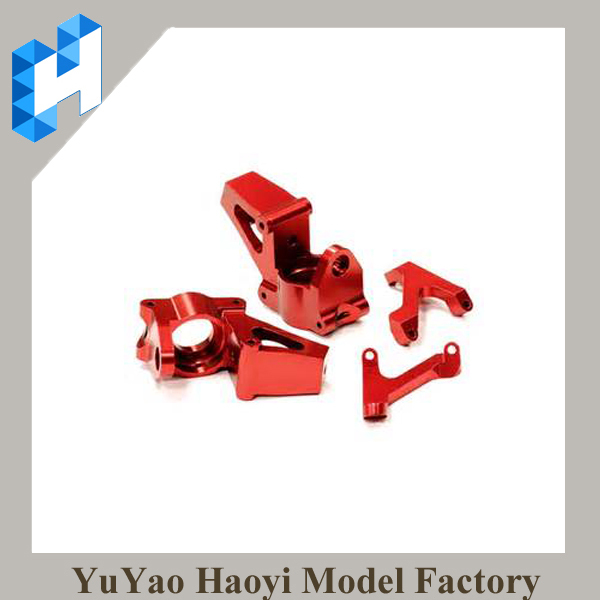 We are China Origin Factory of Rapid Prototyping CNC Parts. If you have any question, please feel free to contact us.